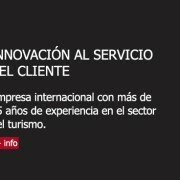 Perfect for managing tourist apartments, hotels, guesthouses, inns, residencies and other tourist buildings. 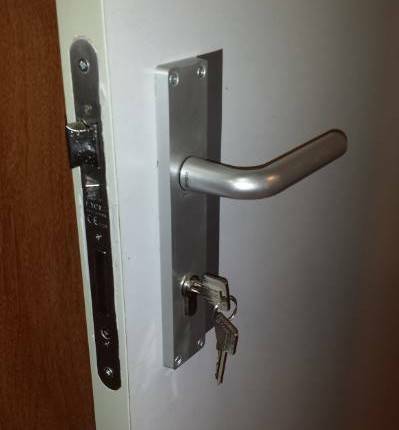 Fully autonomous coded access control. How do you set up the codes? 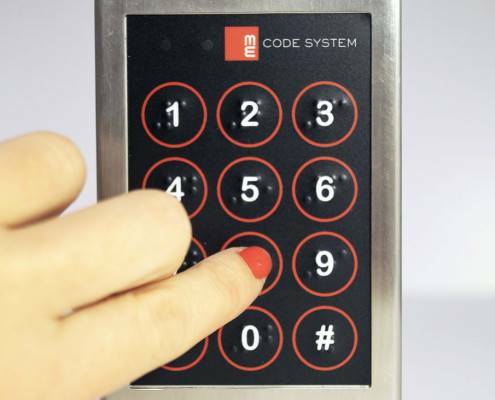 The Code-System keypad is completely Autonomous, the access code system is generated without having to use the keypad. We customise your Code-System keypad and adapt it to your house or Apartment, Guesthouse, Inn, Hotel, Hostel, Rural Home, Bungalow business. With our simple Software, you will be able to create codes for your clients from anywhere, valid for the duration of their stay. You only need a computer and our software, no connexion to the internet is needed. With our coded access control, Code-System, you can autonomously control entrances and allow the client to manage them. We customise keypads for each type of access, this way; we ensure that it only works for your property. 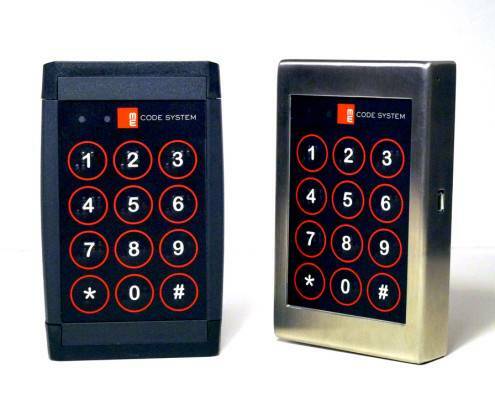 The access control keypad adapts to any kind of electronic security and anti-theft lock. Self-managing system, there is no need for anyone to manually programme the code, it generates from home with simple software, avoiding the costs of customer service staff. 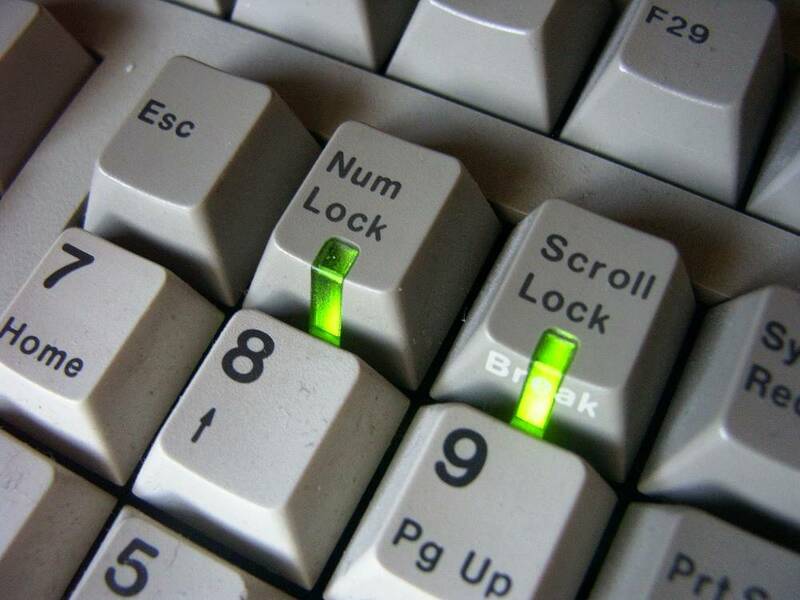 Code-System allows you to manage hire venues without the need for a reception and avoids issuing keys or safety cards. 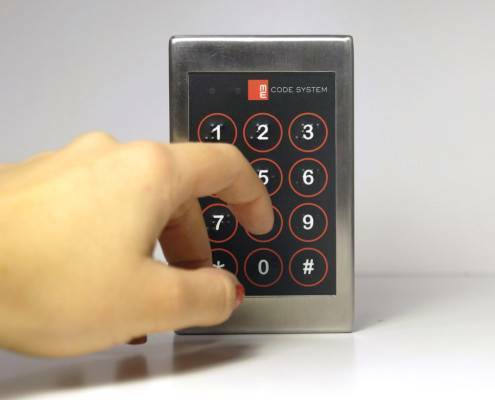 Our Code-System Plus keypad is very easy to install, any electrician could set it up. You only need a connexion between the strike plate, the keypad and the feed. It does not require Wi-Fi connexion, total efficiency in generating an access code from our maximum security software. Ask for a personalised quote!! Do the entrances have an intercom?